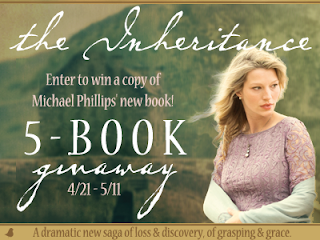 The Inheritance by Michael Phillips is an interesting book. 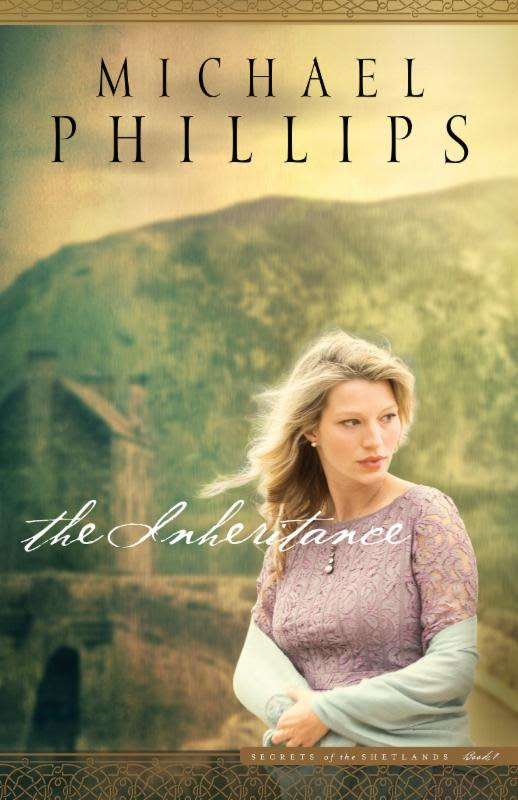 Phillips takes his time introducing the main characters over the beginning of the book. Each short chapter is quick to read but packed with background and history for each character. We also learn a lot of about the land - The Shetlands - which is the main setting of the story. It's way of live weaves through the characters. I have to admit this book is a bit slow to start. I truly believe that is part of it's beauty. Today many books are written for the masses without much effort. Meaning the language and story isn't quite mature. This book is not like that at all so you will have to take your time reading it to absorb all it's value. I love that. It is a great read for those lazy day's of summer. I also love that this is the start of a series. Series are always wonderful because you get to dive into the setting and characters you've grown to love once again.